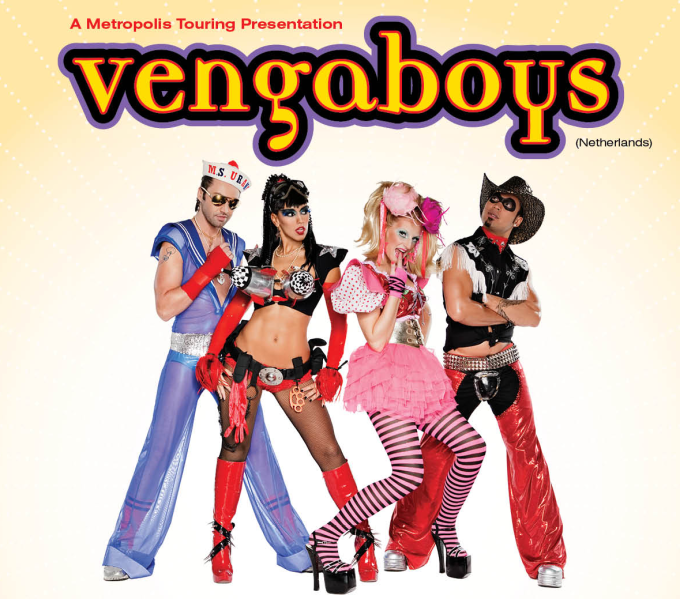 It would appear that Australians’ appetites for ’90s dance music is insatiable, with news through today that the Vengaboys have made changes to their forthcoming Australian tour. The band, who’ll be in Australia from late October this year with their role-call of support stars (Whigfield, Tina Cousins, Joanne, DJ Sammy, Sonique and Crystal Waters) have added a third and final show at Sydney’s Luna Park Big Top – on Tuesday November 08, as well as a massive new show in Melbourne on Thursday November 10. But this means, of course, that the two original Melbourne dates – on October 08 and 09 – are out, and have been amalgamated into one big show on Thursday November 10 at the city’s Festival Hall, allowing for the addition of the new Sydney date. Tickets for the new Sydney date are on pre-sale from 9am on Wednesday, with general sales kicking off at 9am on Friday August 26. New tickets for the larger Melbourne show go on pre-sale tomorrow from midday, before general public tickets hit the sales desk at 9am on Thursday August 25.